The Roots’ Black Thought is already an extremely respectable individual on or off the mic, but after his appearance on Funkmaster Flex’s Hot 97 show, he just earned the award for the most impressive linguistic acrobat of all time. We are not worthy. Apparently, he had a lot on his mind. 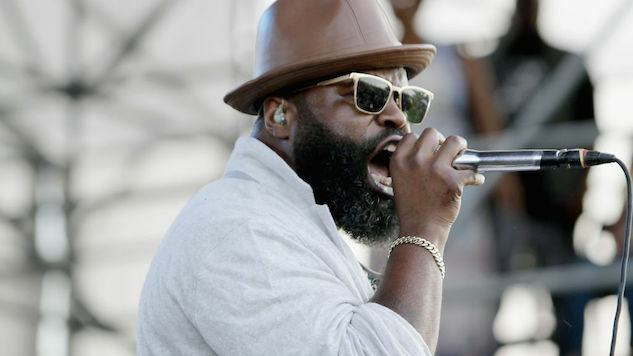 Hold on to your hats, and watch the video of Black Thought’s Hot 97 freestyle below.